In a world of flux and chaos, it is almost a shock to discover some experiences remain natural, unhurried and unchanged. In the middle of London lies Hampstead Heath, 320 hectares of forest and parkland plus three swimming ponds. People swim in them all year round, whatever the weather, just as they did in the time of Keats and Constable. 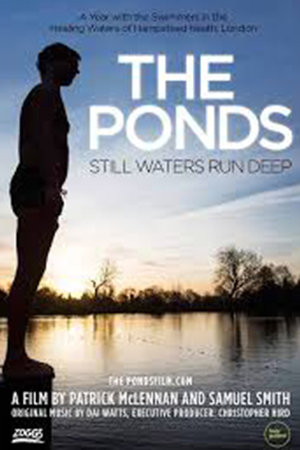 Capturing the beauty of the English seasons, co-directors Patrick McLennan and Samuel Smith filmed the swimmers over 12 months as they laughed, sang, complained, ruminated, philosophised or simply sought respite from all that life threw at them. This screening will be followed by a Q&A with the directors.